The world-wide-web continues to grow larger and larger, and it is becoming difficult for the search engines (like Google and Yahoo) to keep their indexes up to date. Google Sitemap files (or “XML Sitemaps”) are designed to help the search engines reduce the number of pages they need to crawl by providing information about your site’s content. 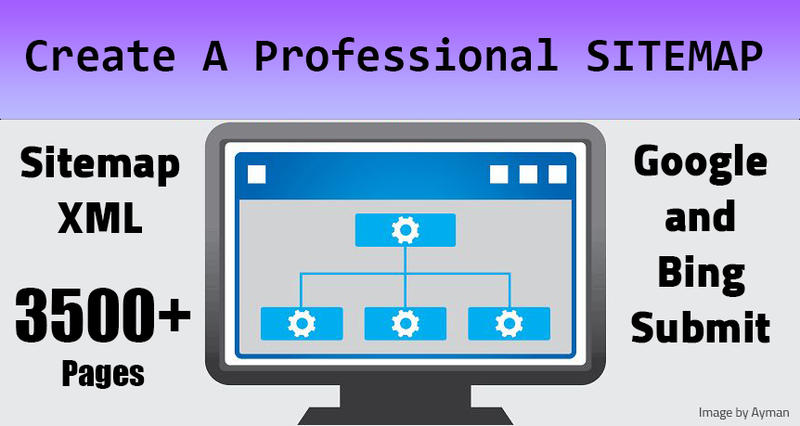 Create a professional sitemap.xml (3500+ pages) for your website (Google & Bing) is ranked 5 out of 5. Based on 1 user reviews.